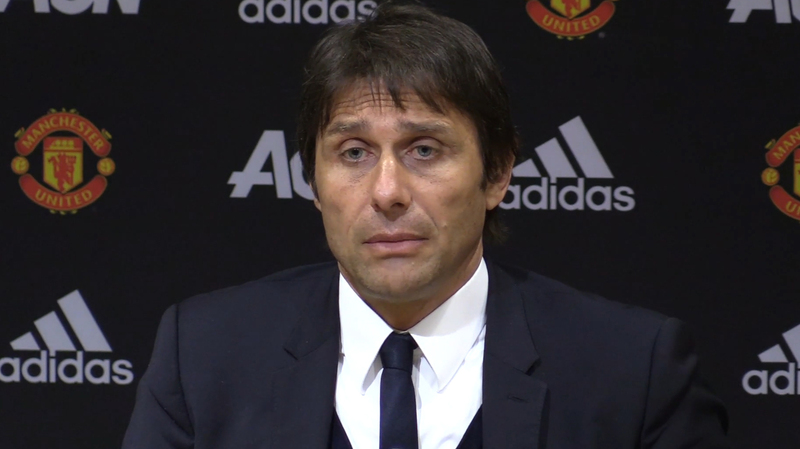 Tiémoué Bakayoko Could Join Bundesliga Side This Summer. 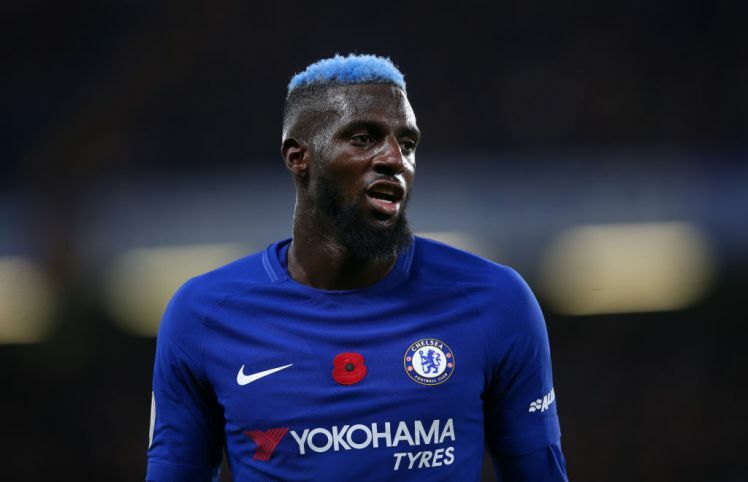 Bundesliga giants Borussia Dortmund could be making a move for Chelsea midfielder Tiémoué Bakayoko, who was a flop for the Blues throughout last season. According to the Daily Mail, the Wesftaladion outfits are willing to join the race for the former Monaco star so as to help him rediscover his form after his awful debut season at Stamford Bridge. 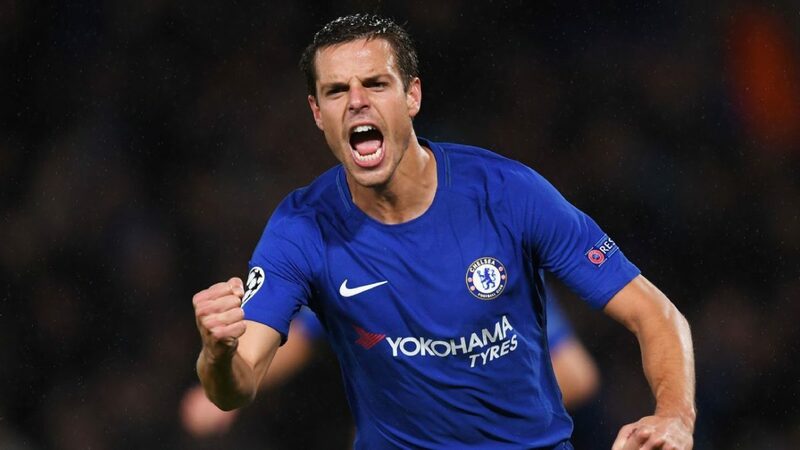 Chelsea released £40million for the Frenchman’s signature during the last summer window hoping to provide more stability, quality and competition to their midfield positions, but that wasn’t the case as he failed to find his feet in the physical-demanding League. The report also suggests that Dortmund’s first-team players including Julian Weil, Gonzalo Castro and Nuri Sahin are considering leaving the Bundesliga club this summer, therefore, Bakayoko could be brought in to replace some of them who will eventually move to another club. 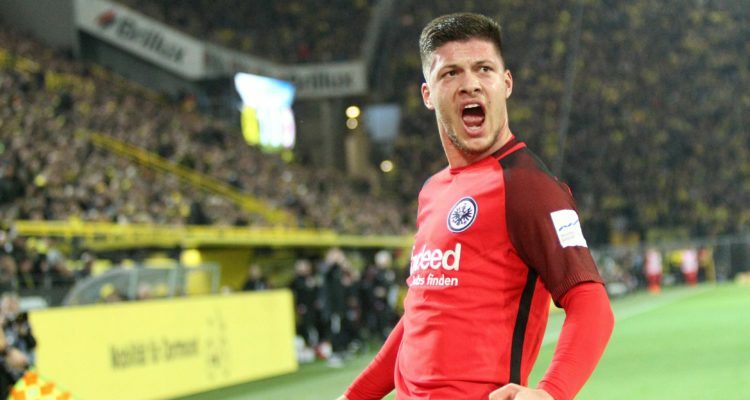 It remains unknown whether Roman Abramovich would want to sell him outrightly or would only loan him to the Bundesliga side. 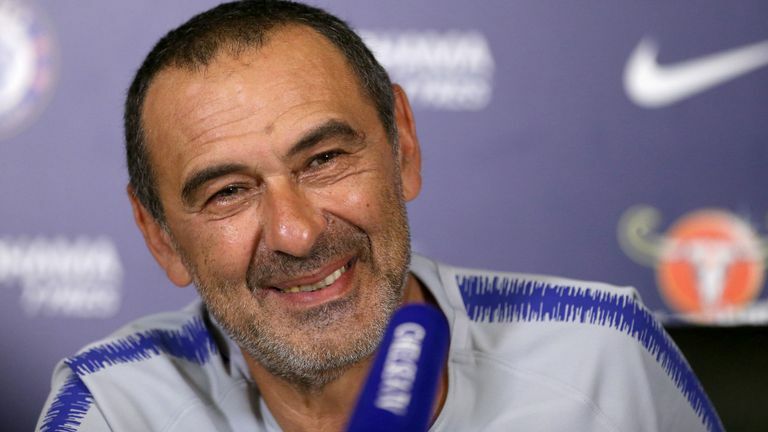 However, new manager Maurizio Sarri has a big decision to make over the player’s future at Stamford Bridge. The former Napoli manager is yet to decide whether the former Monaco star will be in his plans for next season or not. With Jorginho already in the team, coupled with Kante’s impressive performances, it would be hard seeing the player gets regular action in the coming season.